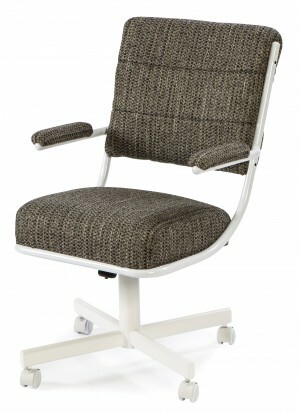 If you like straight lines and a more modern look to the furniture in your home we have a great selection of the finest contemporary chairs and furniture for you right here. 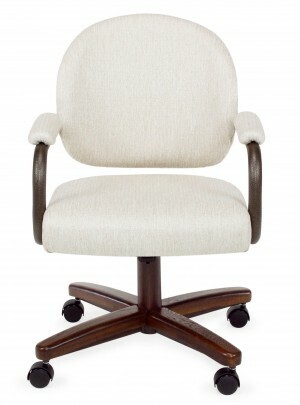 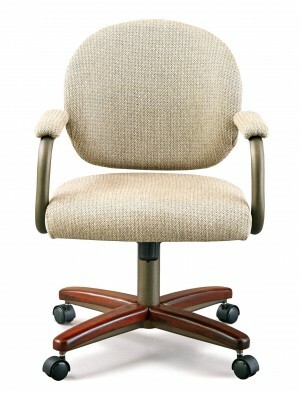 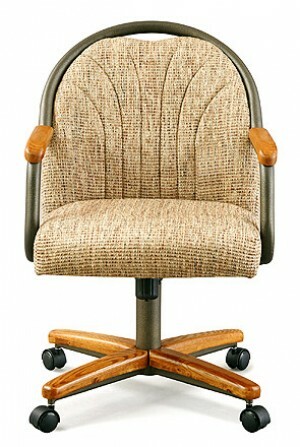 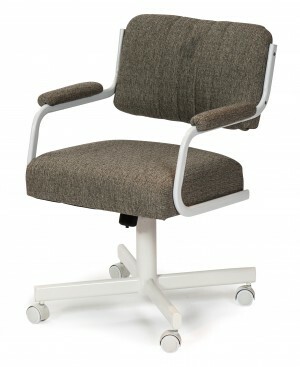 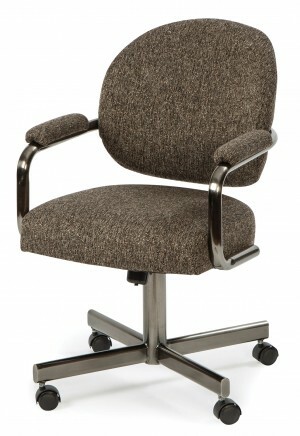 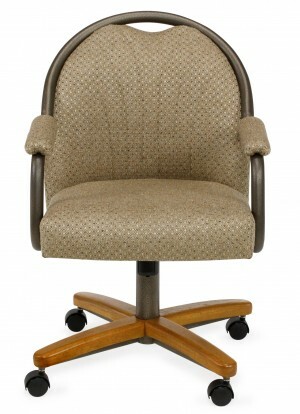 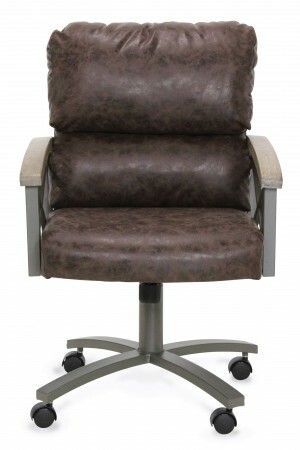 Our collection of chair furniture includes modern looking chairs that offer sleek styling and comfortable seating. 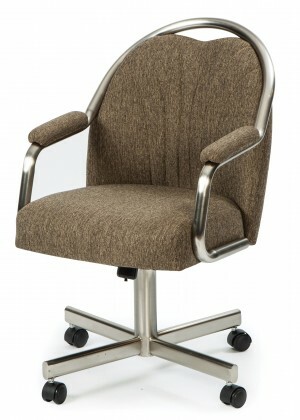 Some styles offered include caster chairs with cushioned seating and backrest with tilt and swivel features, wood finishes of oak and cherry wood, awesome chrome finished stationary dining chair set with vinyl and padded seats and so much more. 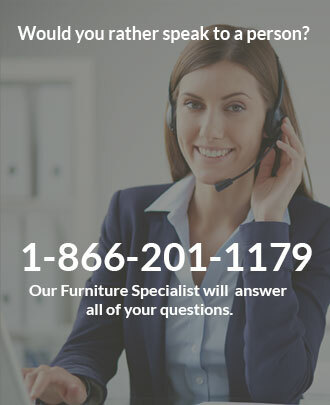 Take the time to check out all we have to offer in the seating department and you are sure to find the contemporary dining chair set for your home that you have missed all this time. 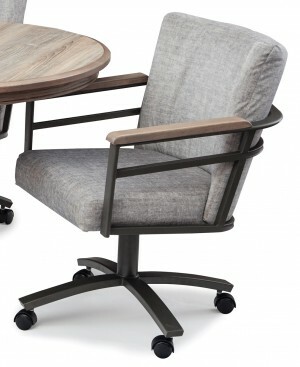 We also carry many great furniture products to complement our chair collection such as home décor, tables, end tables and only the finest furniture available. 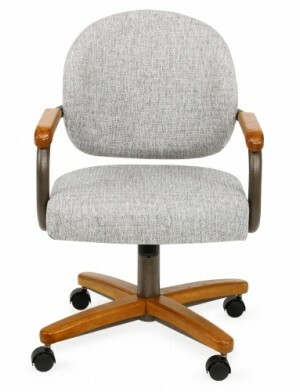 So if in need of a more modern look to your present seating arrangement, our commercial quality chairs will compliment your home or business and give customers and guests something else to talk about besides the guy that slipped outside. 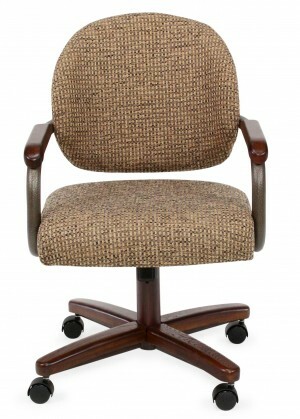 Call in your order toll free or order direct online at DinetteOnline.com.